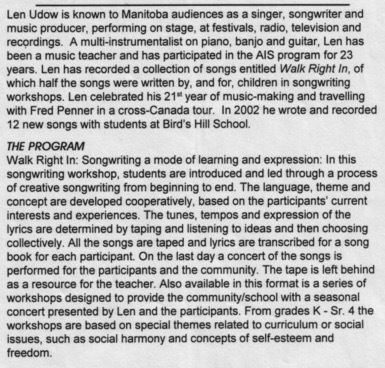 Len Udow is well known to Manitoba and Canadian audiences as a singer, songwriter, teacher, musician and music producer. 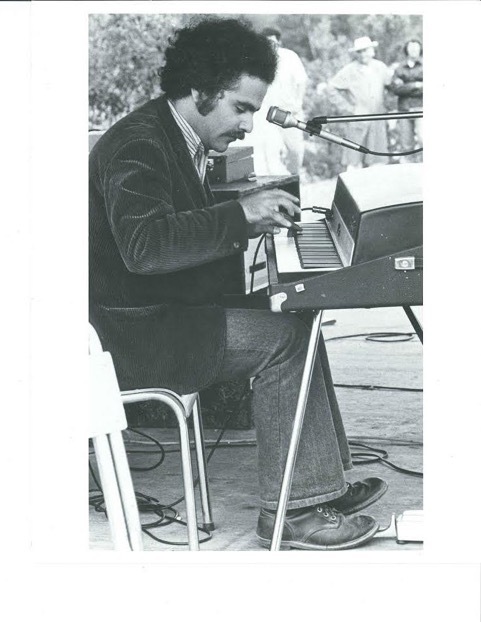 In six decades Len has performed on concert stages, festivals, radio and television, and on numerous recordings. A multi-instrumentalist on piano, banjo and guitar, Len has been a featured vocalist and band member with the well known Fred Penner for over 24 years. 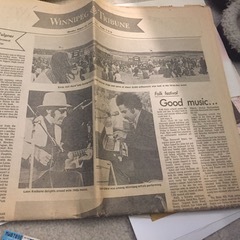 Along with touring the country, Len has found time to be a music teacher in St. Boniface schools, as well as participating in the Artist in the School program through the Manitoba Arts Council. In 1994, Len recorded a collection of songs entitled “Walk Right In”, of which half the songs were written by and for the children in his songwriting workshops. Recently, Len has traveled as far away as Mexico and parts of the USA to bring his music and workshops to a far greater audience. 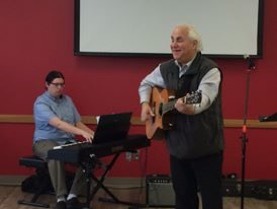 In the past fifteen years Len has become the Cantorial Soloist at Winnipeg’s Reform congregation, Temple Shalom where he helps to officiate and teach. 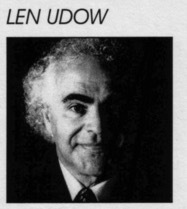 Len Udow was born in Winnipeg and has travelled through coffee houses and clubs all across the country. A few years ago, Len made the trek to Toronto (in the grand style of all Canadians who want to make it big) and hasn’t looked back yet. He is a versatile, accomplished guitarist and piano player who composes and arranges most of his own music. As a performer, Len is also blessed with one of those clear vibrant voices that always seem larger than life. 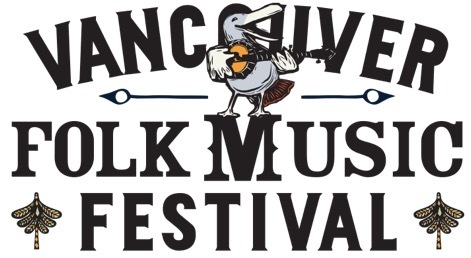 If the eager reception awarded him by last year’s Winnipeg Festival is any indication, Len promises to be a highlight of the Vancouver Folk Music Festival this year.